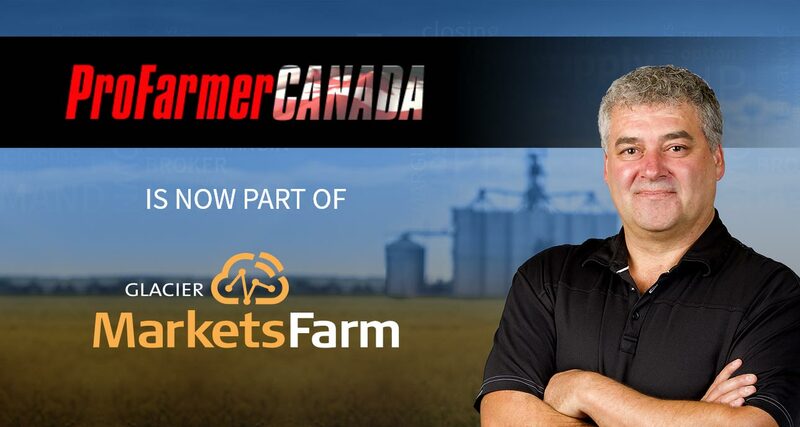 As a valued ProFarmer Canada subscriber, you will have the first opportunity to explore some additional features, including a brand new website with access to all the same great content you are used to seeing, as well as additional contributors. You can access the Ask an Expert section where you can still reach me with important questions you need answers to. ProFarmer Canada subscribers can login with their current ProFarmer Canada email and password. Click the button below to experience the new website.